As I have mentioned before, I do NOT put testimonials with effusive spiels on the walls of my studio, or on this website. They can be misleading, and the key question you must always ask is: Can you trust these testimonies? Many are presented in a way that is immediately SUSPECT. They move across the top of a webpage, showing an endless lists of band scores of 8, 7, 9, 7.5 and so on. Well, anyone can just type those in, right? True? False? How can anyone know? The second point is that even when presented with names, dates, and pictures, such documents are influenced by the school, the teacher, and the environment. 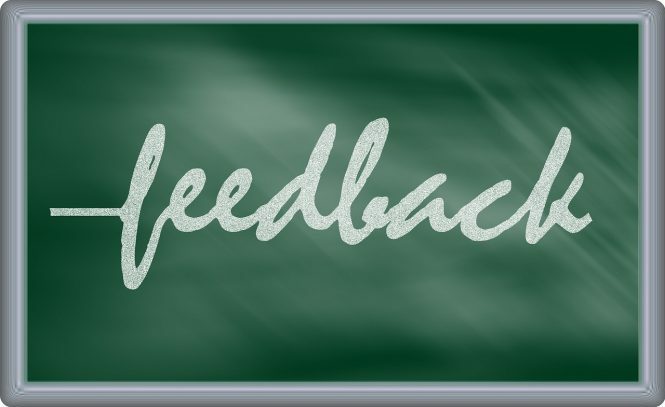 The student who is asked to write a testimony is immediately under pressure to write good comments, whether they are true or not. Dubious sources can receive positive feedback, since these documents are a form of marketing for the school. Remember the three rules [Be critical, be skeptical, demand proof]. What appears here are comments about me put naturally on PTT. 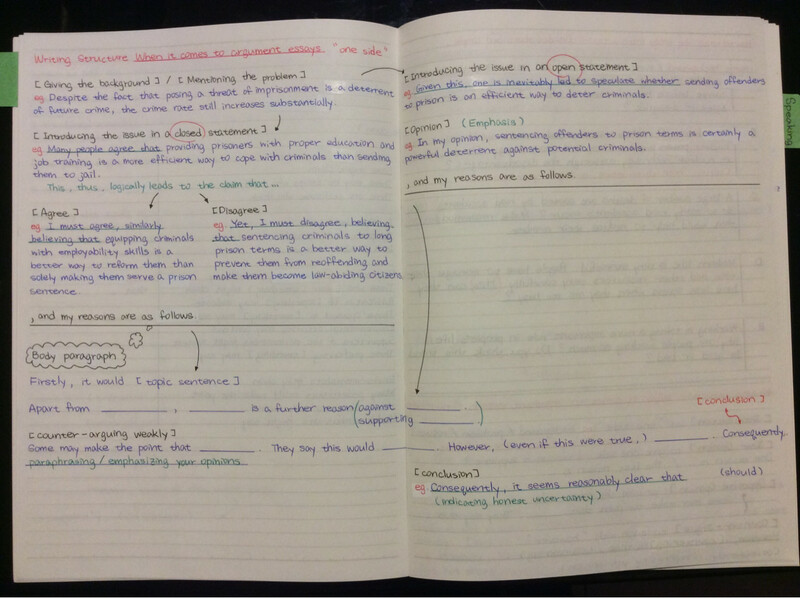 These comments are outside my influence, written by students without pressure or observation. They are NOT written as marketing gimmicks, but as HONEST comments and feedback, which I have copied and pasted into this section. These are the sorts of comments you can (probably) trust. You can also find them (and others) yourself. 大家好，我叫Gordon，今年剛從大學畢業，自己覺得個人的英文程度一開始真的只能算中 等，大學學測英文只有11級，當我開始認真準備雅思的時候，大概是從5月份，在這期間 意志力真的一直被成績給打擊，不過終於在9/12考到需要的分數了，太感動了！希望還在 奮鬥的夥伴下一次就能考到目標的分數! 下面是之前的考試成績 3/14 L6 R6.5 W6 S6 O6 7/11 L6.5 R6.5 W6 S6 O6.5 8/1 L6.5 R7.5 W5.5 S6 O6.5 9/12 L7.5 R7 W6.5 S6 O7 雖然我的成績對於很多人來說不算什麼，但我從IELTS板上面，真的收穫很多，所以想要 分享一下我這半年來的準備方式與心得 聽力 算是我進步蠻大的一科，對於這個科目我認為不是短時間可以取得極大的進展，所以我花 了很多時間在聽力這上面，板上面很多人都有推薦他們自己使用的方法，像是聽BBC，看 英劇，看美劇，這些我都試過，可是我覺得，對我來說幫助最大的方法只有兩個！我也是 靠這兩個技巧讓我能在8/1-9/12的時間內，使我的聽力從6.5進步到7.5！ 第一個是考滿分，是一個大陸的網站，可以藉由它來練習第一部分跟第四部分的聽寫，我 覺得很實用！透過這個網站，真的讓我瞭解許多單字原來的念法是怎麼樣念的。 http://ielts.kaomanfen.com/vocab 第二個是做筆記！ 這個技巧我會從第二部分一路做到第四部分， 拿到題目的時候我會先圈一下關鍵字，然後看一遍題目跟選項後，就開始隨著聽力做筆記 ，當你記下所有聽到的筆記後，等到聽完一整篇再回去寫答案，就算不小心忘記了聽到的 內容，也可以從筆記和題目跟選項中，推敲出可能性較大的選項！ 這個技巧不是說要把你所有聽到的東西都記下來，而是把關鍵的事情寫下來，像是最基本 的時間，人，地點，事務都可以筆記下來，特別是聽到否定的詞，一定要寫下來，因為陷 阱很有可能就在這! 閱讀 這個科目，一直都是我很頭痛的科目，以前我用的方法是，先看題目跟選項，然後圈關鍵 字，再回去文章中找答案，但我使用這個方法，常常找不到答案，又對著考卷發呆，總是 寫不完，每次收卷的時候，我總是剩個5,6題，直到不久前，認識了一位同學，她跟我說 了一個方法，自從我用了這個方法以後，我都能夠在時間內寫完，她之前有把她的方法分 享給大家，她叫AMY，在這邊，我再把這個方法跟大家說一下! 當拿到考券的時候，不用去看題目跟選項，直接開始看文章，每次只看一個段落，再看這 個段落的時候，認真看，可以看個兩遍，看完這個段落後，再回去看題目，把這一段落中 相關的題目寫完，通常題目都是照順序，所以可以順順的寫下來。 自從我使用這個方法以後，不會在考試的時候，著急找不到答案，導致時間都無法妥善運 用! 我之前在練習這個方法的時候，是每天寫一篇閱讀，把時間控制在20分鐘，20分鐘一到就 不能再看，等改完答案後，去想一下為什麼沒有找到這個答案，或為什麼我沒有選它，我 大概經過幾次練習後，就能把時間控制在20分鐘以內。 寫作 寫作一直是我無法解決的科目，中間我也補習，上過了幾位老師的課程，但我始終沒有取 得進步，直到八月多，我報名了Andrew老師的寫作課程，老師幫助我瞭解許多事情，像是 對於外國人來說，他們思考邏輯是甚麼?文章應該怎麼寫比較合他們的胃口等等。 所以再寫作這方面我只能推薦大家去上Andrew老師的課程，我這裡還有兩張折價券，需要 的可以站內信我。 口說 至於口說這一塊，我從第一次考到第四次，成績始終沒有進步，所以我也不把自己的心得 打出來了，哈哈。 補習班 補習班我是報名菁英的課程，我在菁英上過很多老師的課程，不管是中師還是外師，我幾 乎都上過，但我最推薦的老師是Sincere! 她真的是菁英理面我認為最棒的老師，上課很熱情，教學很認真，補充很詳細，長的又漂 亮，還可以與她商量人生未來的規劃，所以如果有板友也在菁英上課的，誠心推薦這位老 師! 另外我也推薦上Andrew老師的寫作課程，他的寫作課程真的跟平常補習班的教法不太一樣 ! 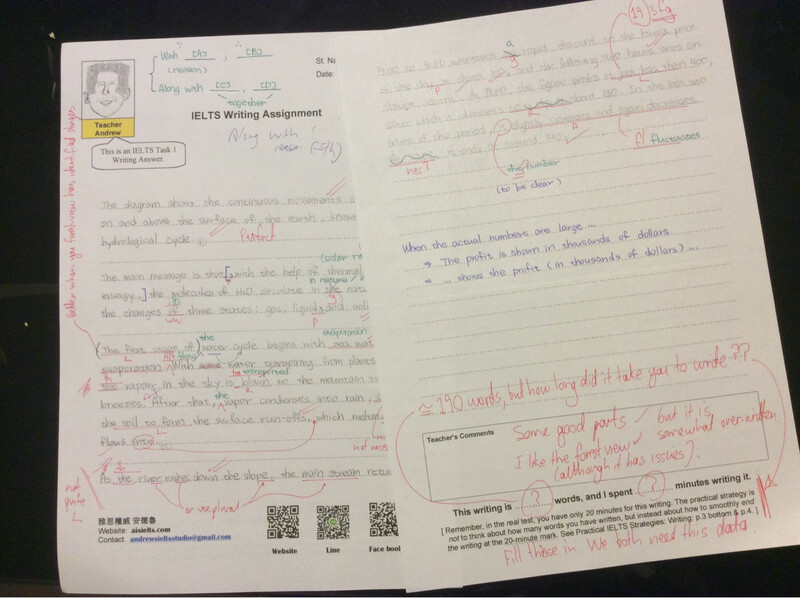 準備 IELTS 英文考試如同蓋房子. 地基要打得穩妥, 房子才會蓋得堅固. 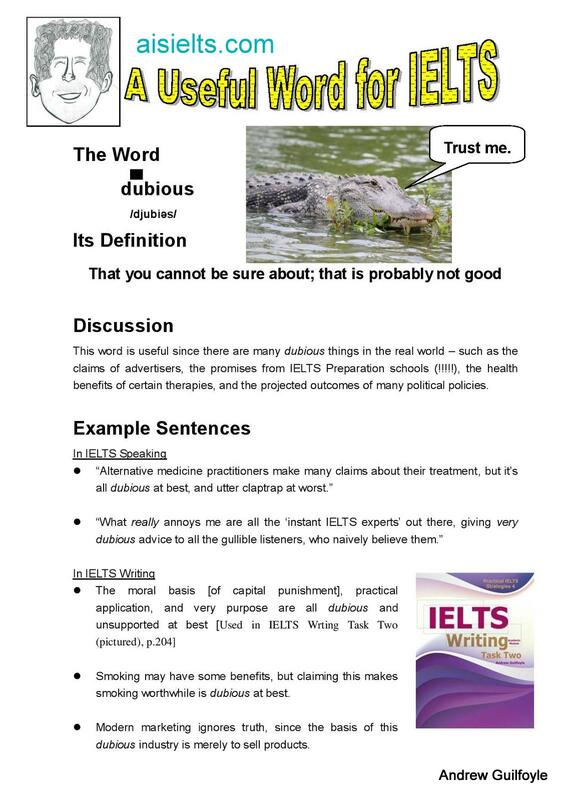 唸 IELTS 也是一樣的道理, 若基本的英文句型概念, 文章結構, 思考邏輯都不願意下工夫瞭解, 一心只想靠背模板, 記撇步的態度來準備 IELTS 的話, 無疑是為自己蓋了一幢搖搖欲墜的危樓呀! 現在坊間多數 IELTS 老師還是以 “IELTS 獨家秘笈”, 或 “IELTS 必背規則” 等誇大廣告詞來吸引學生的同時, 所幸還有資深的 Andrew 老師來給我們一些正確的指引. 來自澳洲的 Andrew 老師在台教授 IELTS 已有二十年經驗, 主張正確的英文學習與 IELTS 準備應是建立在 “腳踏實地, 穩紮穩打” 的態度上. Winnie 準備 IELTS 時也曾經像多數台灣考生一般, 想著: 考寫作便硬套模板, 口說就強背佳句… 就應可過關? 但後果是把自己搞得昏頭轉向不說, 還僅得到 5.5 不甚理想的分數. 在參加 Andrew 老師 IELTS (S/L/R/W) 綜合訓練課程期間, 老師循序漸進地引導同學以真正 “英文思考” 的方式來構思點子 (非丟一些生硬範文給你背), 透過有趣易學的活動來記憶單字 (非丟一本 A-Z 單字書給你背), 和將所有文法句型徹底融會貫通之後 (非丟一本厚厚文法規則書給你背), 讓同學有足夠的能力將意見自然地以口說或書寫方式承現出來. 接受了 Andrew 老師三個月密集的英文思考訓練後, Winnie 輕而易舉地便進步到 7.5 高分了. 徹底瞭解 IELTS 考試的答題原理就可得到 7.5 高分是一回事. 但更重要的是, 跟 Andrew 老師學習到真正 native speakers 構想點子的方式, 解決問題的能力, 和批判思考的態度. 這些才是在英文學習之路上真正可以一輩子受用無窮的寶藏呀! 若您還是靠傳統台灣填鴉教學方式 (背模板, 背例句) 在準備 IELTS 考試的同學, 衷心建議您來參加 Andrew 老師的課程, 從基礎的英文思考模式訓練, 到高段的口語表達呈現, 將所有英文的聽說讀寫技巧都徹頭徹尾地瞭解, 想達到 7 以上的高分將不再是難事! 考場:9/24北科集思會議中心(筆試) 9/25北科集思會議中心(口試) 分數: L:7.5 R:6.5 W:6.5 S:7 O:7 背景: 全民英檢中級高二多益830分(L:445 R:385) 高三學測英聽A ,14級分 Brisbane語言學校GE課程5周 Andrew summer intensive course 台大護理系在學學生 學習材料: L: Practical IELTS Strategies, Cambridge IELTS 10, 各種YouTube channel, Doctor Who(大推) R: Practical IELTS Strategies, Cambridge IELTS 10 W: Practical IELTS Strategies S: Practical IELTS Strategies 學習方式: 聽力:我會看喜歡的Youtuber的影片 我最常看那種比較文化差異的 蠻有趣的不只練聽力還能增廣見聞或著是看自己喜歡的影集 我很喜歡科幻類的 在這邊超推薦Doctor Who可以練習各式英式腔調 然後探討一些人性的問題 口說:平常走在路上的時候可以就在心中用英文來想事情 譬如說看見了路邊的一件事件要怎麼用英文來描述? 晚上的時候洗澡也可以一邊回想今天發生的事然後用英文對著牆壁講反正沒人再看也不怕丟臉就放膽講哈哈 閱讀:分數有點低感覺自己字彙量有點太少 我平常也沒特別在看英文文章 頂多就是上課的原文書 這邊我就是把Andrew上課教材的書做一做還有做兩回劍10就去考了 大概也是比較低的原因吧 寫作:這邊很推Andrew的方法 原本我學測的作文拿了16.5/20 但是在他這邊才知道原來自己的文章其實很沒重點言之無物 用了Andrew上課的架構(Introduction Reason 1, Reason 2, Other side + counter, short conclusion) 我可以很快速地寫出一篇簡單明瞭沒有贅字的作文 我記得我有算Task1我寫了216字 Task2寫了303字 整個文思泉湧 蠻好的 打完這篇發現自己中文表達能力好像不太好 大家有問題可以在推文發問 我會盡量回答!! — “Everything negative – pressure, challenges – is all an opportunity for me to rise.”－Kobe Bryant. Note: there are many more testimonies, but I decided to put them on the pixnet blog, rather than here. 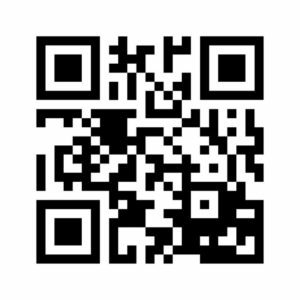 Please go to the main page, and click on the pixnet link, or click on the link below.